So many important factors goes into buying a foundation like shade range and undertones, coverage, long-wearing, and if it suits your skin type. Finding a foundation with all those factors to keep in mind and then narrowing it down to only brands that don’t test on animals and foundations that don’t contain animal ingredients, what on earth is left!? Thankfully there’s a few options for cruelty-free and vegan foundations available at Sephora and to help you find one that matches you best, I’ve organized this list of vegan foundations according to full-coverage; medium-to-light coverage; and also giving you options for tinted moisturizers that are typically sheer-to-light coverage but contains some amazing skin and SPF benefits. 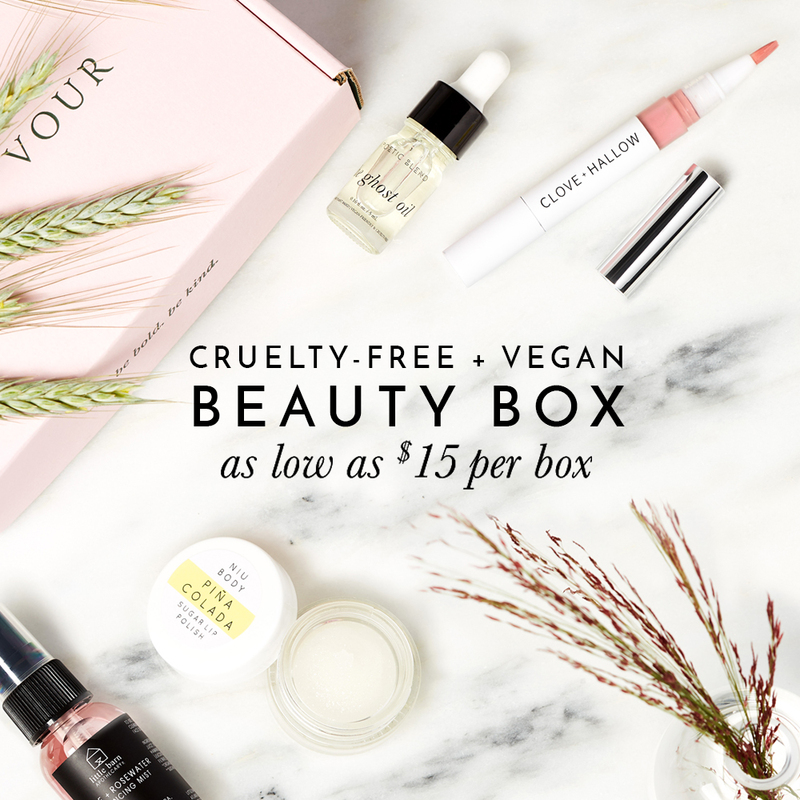 What Brands at Sephora are Tested on Animals or Cruelty-Free? Pacifica Vegan Hair Products Now Available to Canadians! What’s Up? 2016 Year Round-Up!